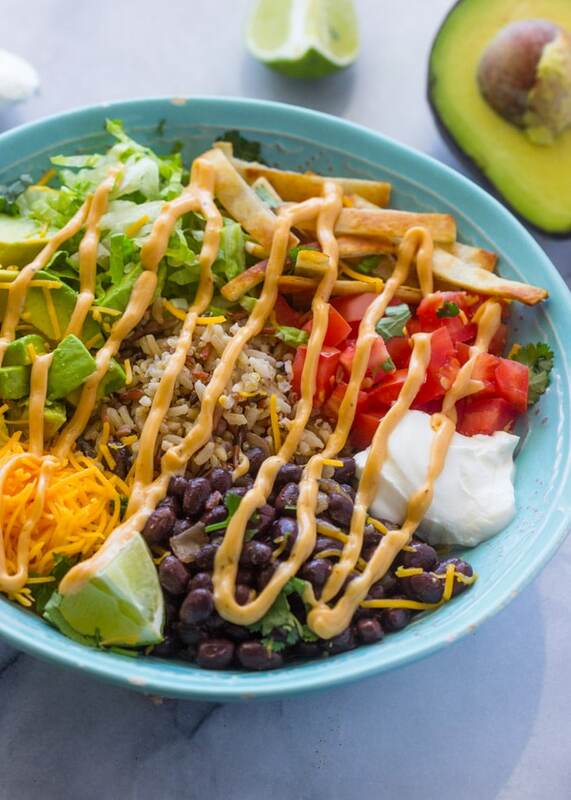 Over the past few years, burrito bowls have become an essential part of our dinner routine. We have them at least once a week. 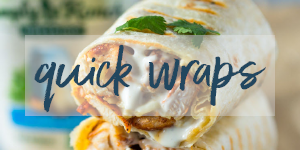 We love them because they are quick and easy to prepare, and are packed with tons of veggies and healthy protein. 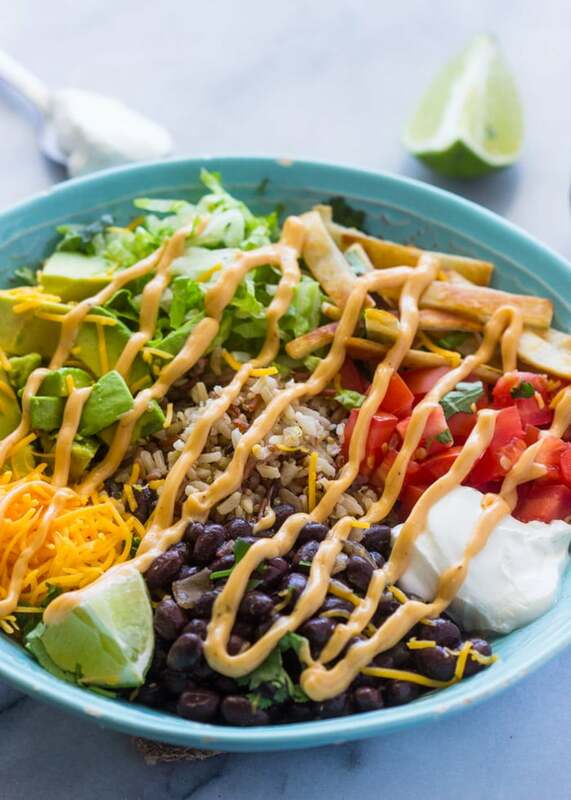 We usually make the burrito bowls with white rice but to make them ever healthier, we’ve started using brown rice or quinoa. I’ve never been a fan of multi-grain rice until recently when I discovered that if you’re eating it in a burrito bowl, it blends in perfectly with all the zesty flavors! You guys know I like my recipes quick and simple. Who has time to wait for an hour for a bowl of rice?! 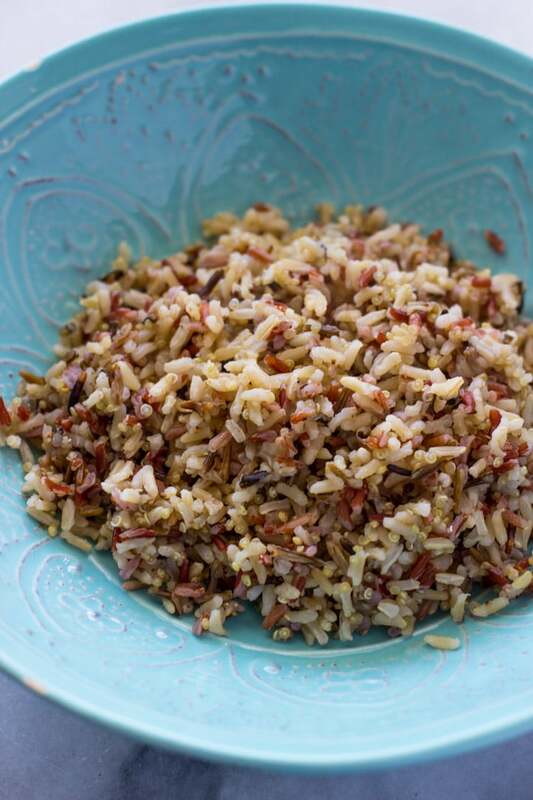 When I heard about this quick Minute® Multi-Grain Medley Rice, I knew I had to try it! 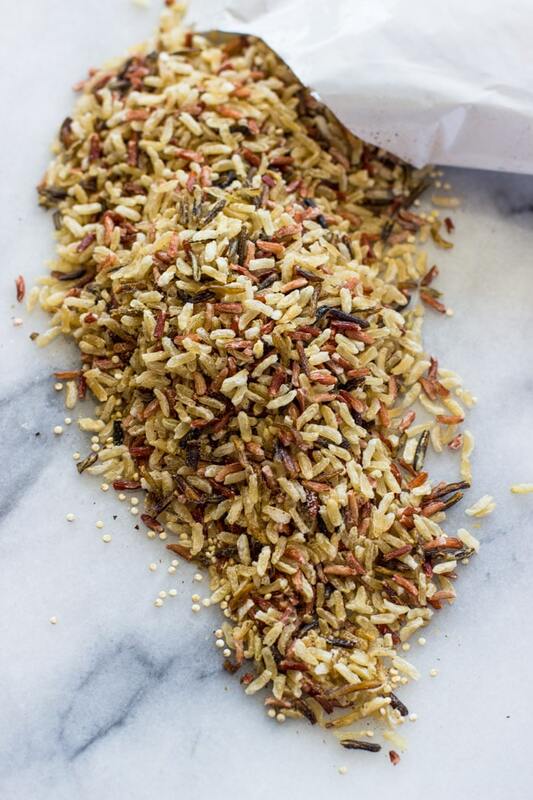 It’s a blend of four gluten-free, 100% whole grains, including long grain brown rice, Thai red rice, wild rice and quinoa and it conveniently cooks in 10 minutes. 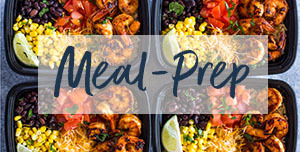 Plus, it comes in pre-portioned bags, making it even easier to prep. It cooked while I was preparing the toppings for my burrito bowls, and within 10 minutes it was ready! It was soft, fluffy and delicious! 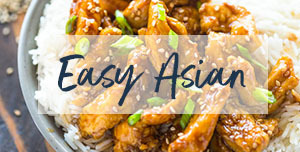 I love it because it has similar nutritional values as regular long cooking brown rice, but is ready in just 10 minutes, – ¼ the time!! 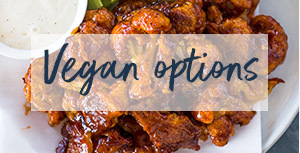 It’s also gluten-free, too. 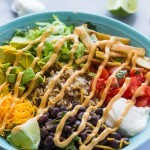 These burrito bowls are vegetarian but steak, shrimp, or chicken can easily be added. I used black beans, lettuce, avocado, tomatoes, and homemade tortilla strips. I made the tortilla strips by simply slicing a flour tortilla into small strips and pan frying them until golden. 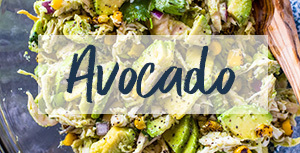 They make a perfect topping for burrito bowls and add texture and delicious flavor to the bowls. 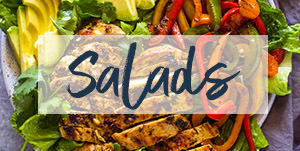 You can also add corn, fajita veggies, pico- gallo, guacamole, or salsa for even more flavor! The possibilities are endless! 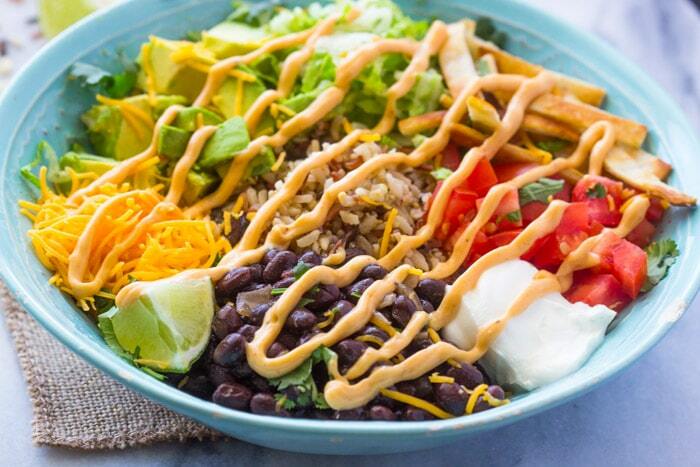 I finished off these burrito bowls with a drizzle of my award-winning chipotle sauce. It’s smoky, spicy and delicious. 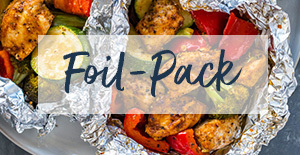 It’s made from canned chipotle and can be prepared in under 5 minutes. 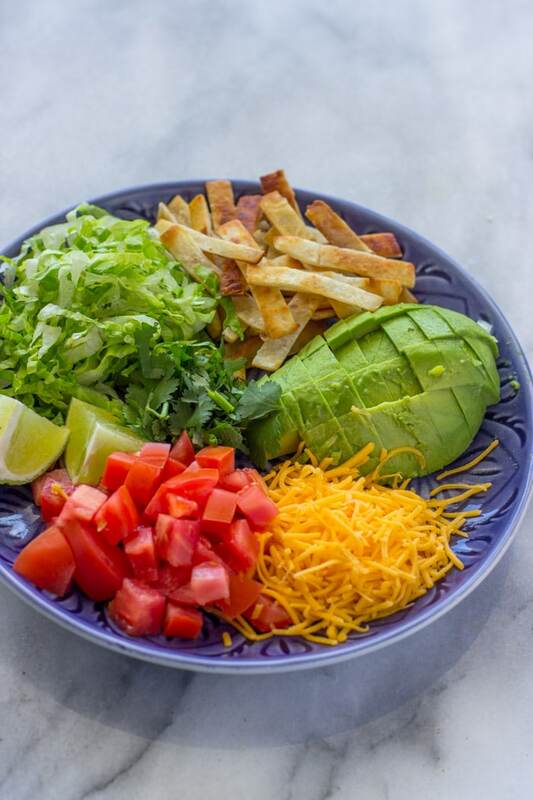 Simple, healthy, flavor packed burrito bowls are ready in under 10 minutes. This recipes serves 4. 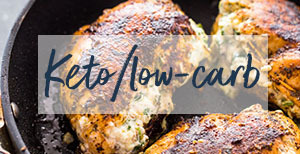 Cook <a href="http://www.blogher.com/clicktracker.php?nid=2288791&cid=2287717&url=https%3A%2F%2Fgoo.gl%2FedgH2J" rel="nofollow" data-mce-href="http://www.blogher.com/clicktracker.php?nid=2288791&cid=2287717&url=https%3A%2F%2Fgoo.gl%2FedgH2J">Multi-Grain Medley</a> rice according to package instructions. To cook black beans: While the rice is cooking, heat a medium pan on medium/high heat. Add the onions and saute for 3-5 minutes or until soft. Add the garlic and saute for 20 seconds. Add the black beans and spices. Cook for 5 minutes. Remove from heat and set aside. Place all ingredients in a blender or food processor and puree until smooth about 2-3 minutes or until the mixture is nice and creamy. Pour into a jar or small bowl and refrigerate for up to 4 weeks. Pour 1 serving of rice in a medium serving bowl. Top with black beans, avocado, lettuce, tomatoes, cheddar cheese, cilantro, sour-cream and a wedge of lime. 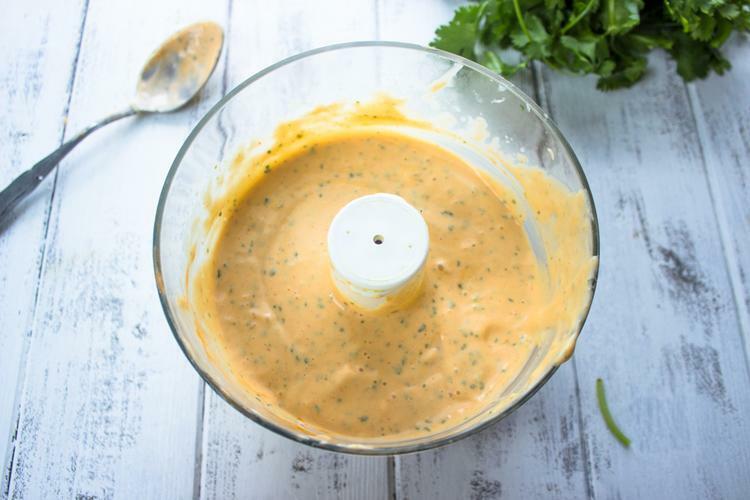 Drizzle chipotle sauce by placing a few tablespoons into a ziplock bag and cutting the corner. Enjoy! I cooked the beans in onions and garlic to add extra flavor. This is optional and if desired, the beans can be used out of the can. Also, don’t forget to follow Minute® on Facebook, Twitter, Pinterest, and Instagram! I like a salmon stir fry with rice.